Huntersville, NC — April 9, 2018 — Auto industry statistics reveal dealers spend on average $200 to generate an inbound sales call, yet 20%-30% of those calls fail—simply abandoned in a variety of ways; and while nearly 65% of inbound sales calls and 85%-90% of inbound service calls are made to set an appointment, operatives only secure the appointment 18.5% and 44% of the time, respectively. 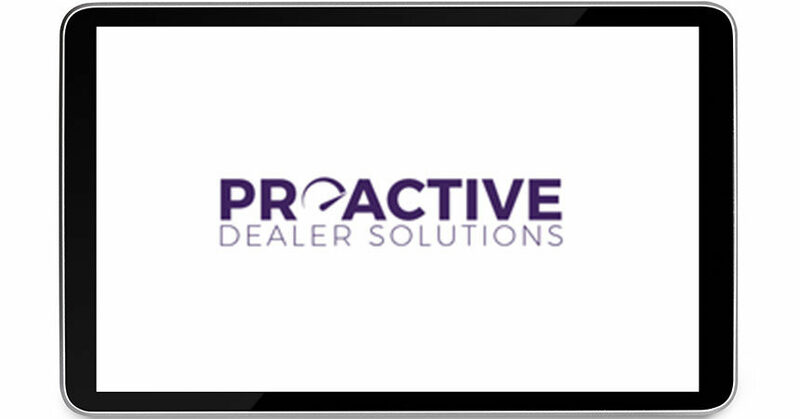 Proactive began providing call management solutions for automotive retailers more than 25 years ago, and has assisted more than 3,000 dealers in North America. The company’s experts regularly work with automotive manufacturers to develop call management best practices for their respective dealer bodies. Both inbound and outbound calls are vital to today’s dealership. When consumers call a dealership they are “transaction ready” after having spent 9-14 hours doing online research. Over one-in-four customers first contact with a dealership is by phone, and it’s the second means of contact only to walk-ins, according to Cox Automotive. The same holds true for service calls, and the stakes are even higher. By reducing failed service calls from 30% to 10 percent, the service department could realize $43,000 or more in ROs each month, Beckett added. CMS provides the tools necessary to see these improvements. The platform monitors all call volume using artificial intelligence (AI); identifies failed calls; automatically classifies whether a call is a true sales or service opportunity versus a non-sale call type; utilizes AI to determine the staff effectiveness; and also recommends and tracks the results of its proprietary online training. Beckett said CMS is unquestionably affordable for all dealerships—franchise, independent retail, and buy here, pay here—regardless of size. While managers are informed of the successes or failures of their operatives, team members are notified when they have a weakness by means of real-time micro-training videos. Monitored, interactive video training offers reps the training to improve their phone skills by reinforcing best practices on an ongoing basis. Proactive has revamped more than 300 training videos that cover topics like Call Theory, Scripting, Objection Handling, Lead Management, and much more. These professional training videos have come as the result of years of development, testing, and implementation. CMS provides managers the accountability tools to listen to the calls, absorb the AI recommendations, and monitor and track the results of their team members. Increased profits from just modest improvements in appointment sets and decreased abandoned calls pay for the service many times over, Beckett noted. Beckett said one of the most powerful features of CMS is the use of artificial intelligence to listen to calls, track the effectiveness the team in following scripts, setting appointments and following-up to increase the chances of appointment fulfillment. Interestingly, few realize that while one set of policies may work in the southern U.S., it may not be as effective in the north or west based on climate or culture. Size of the dealership and whether a dealer is an independent or franchise dealer will affect expectations and their resulting policies and procedures. Most partners who sign up with the CMS will see increases in their sales and service business of 25-30% in the first three to four months, and benefits will be seen in just weeks.